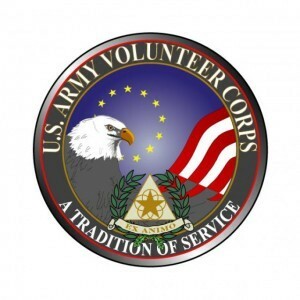 SCHOFIELD BARRACKS, Hawaii -- Hundreds of organizations within the U.S. Army-?Hawaii community rely on the service of volunteers. Whether they are coaching Youth Sports, teaching Family Readiness workshops or helping at a hospital, the contributions volunteers make help to build a stronger USARHAW community. 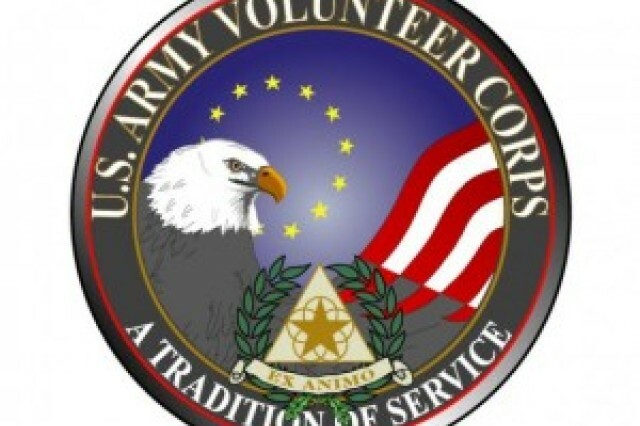 "In a lot of places, these volunteers keep programs available that may not otherwise be available because of fiscal constraints," said Erin Paulus, Army Volunteer Corps coordinator for U.S. Army Garrison?-Hawaii's Army Community Service (ACS) program. of the nation in celebrating National Volunteer Week from April 12?-18, with the Armywide theme "Hands that Serve, Hearts that Care." "It is our way of thanking them for all that they do. It is to show our volunteers how important they are," Paulus said. "Really, we should be thanking them every day. So during this week, at least, we want to acknowledge the people who give so much of their time and themselves." The first National Volunteer Week took place in 1974, when President Richard Nixon signed an executive order establishing it, and every president since Nixon has signed a proclamation promoting National Volunteer Week. According to the Corporation for National and Community Service (CNCS), the federal agency that oversees Senior Corps, AmeriCorps and the Social Innovation Fund, approximately 62.6 million Americans volunteered nearly 7.7 billion hours in 2013. During that same time, more than 138 million Americans (or approximately 62.5 percent) also engaged in "informal volunteering," which included helping neighbors by baby-sitting, shopping or house-sitting, according to the CNCS. The top volunteer activities included fundraising or selling items to raise money; collecting, preparing, distributing or serving food; providing transportation or labor; tutoring or teaching youth; mentoring youth; and lending professional and management expertise. Register with the Army's Volunteer Management Information System or contact the Schofield Barracks ACS office at (808) 655?-4227.